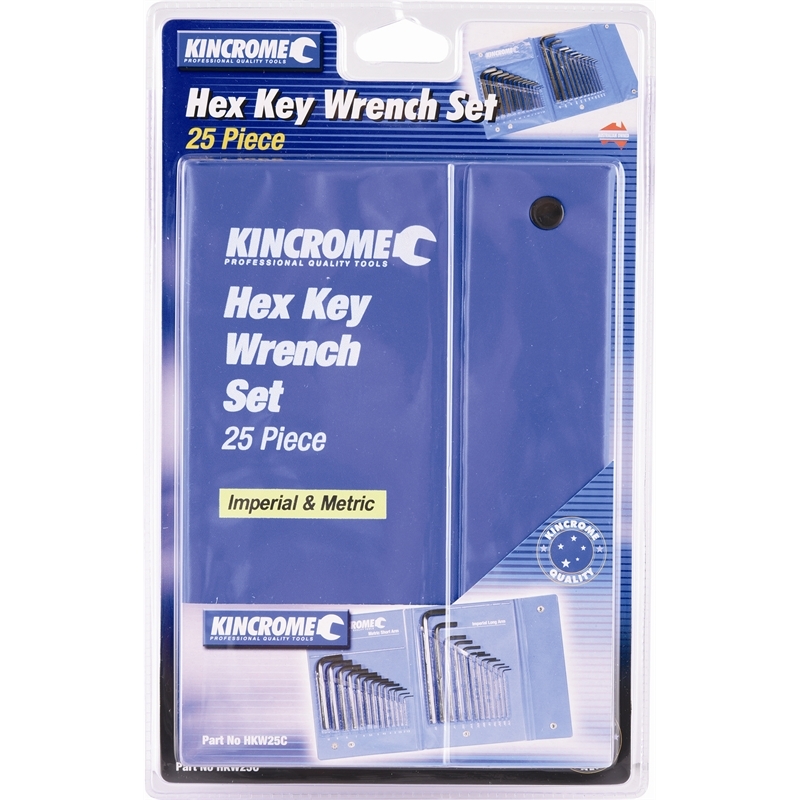 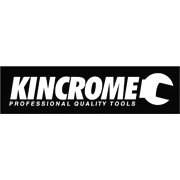 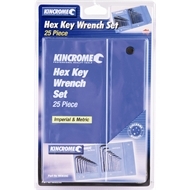 Thirteen metric standard length hex keys and twelve long reach Imperial hex keys. Chrome vanadium steel, hardened and tempered. 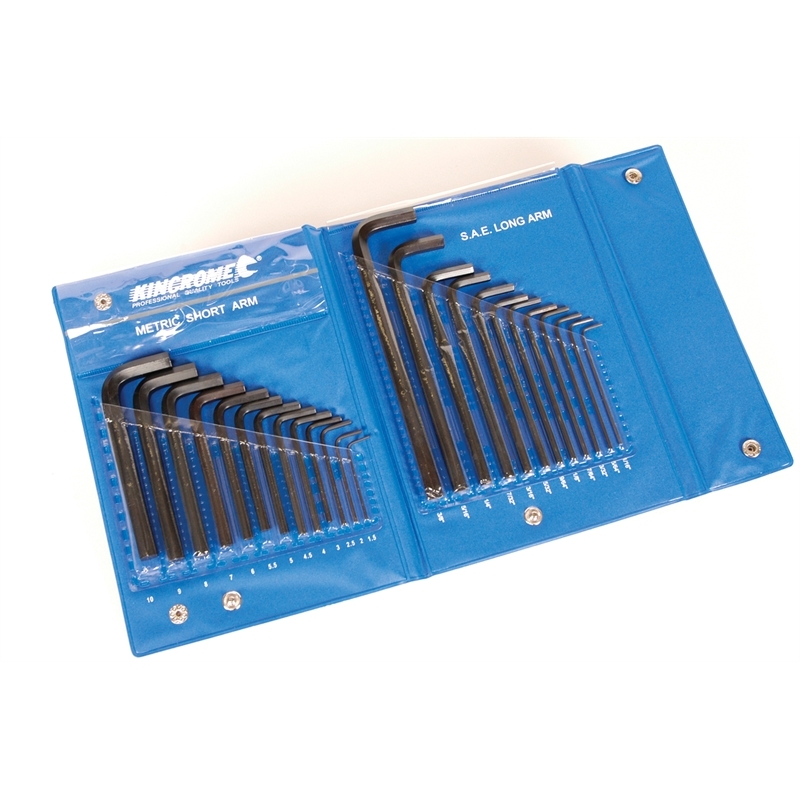 Packed in vinyl storage wallet.